We are a new small town club that is hoping to gain new members, friends, and good memories. Along these lines, we are also hoping to see some great dogs. 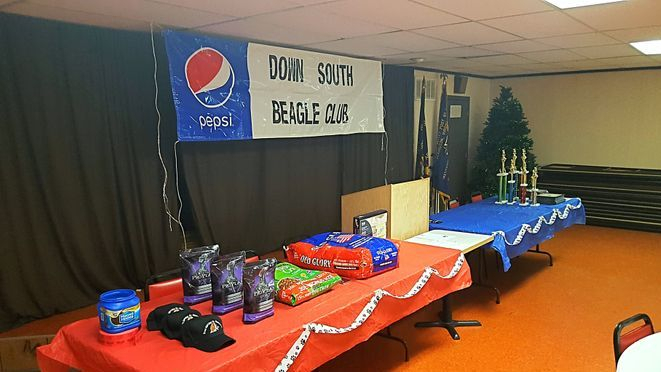 Our mission as a club is to see the best dog win and enjoy great fellowship! This club will be running the United Kennel Club Hound and Hunter format. Keep in touch with this website and our Facebook page to see event dates. If you have not liked us on Facebook yet, please do so.